Click here to see our listings in the Martindale-Hubbell directory. 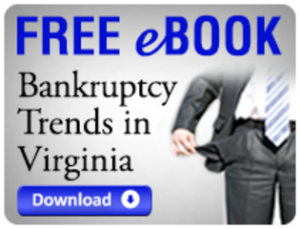 Click here for the United States Bankruptcy Court, Eastern District of Virginia. Click here for the List of Approved Credit Counseling Agencies (Before Filing). Click here for the List of Approved Debtor Education Agencies (After Filing). Click here for the Location of the Meeting of Creditors. Click here for the Bankruptcy Information Sheet. Click here for consumer information on filing bankruptcy from the Federal Trade Commission. Click here for the National Data Center Chapter 13 Bankruptcy Case Information.